Sign-up in Rampver | Seedbox today! 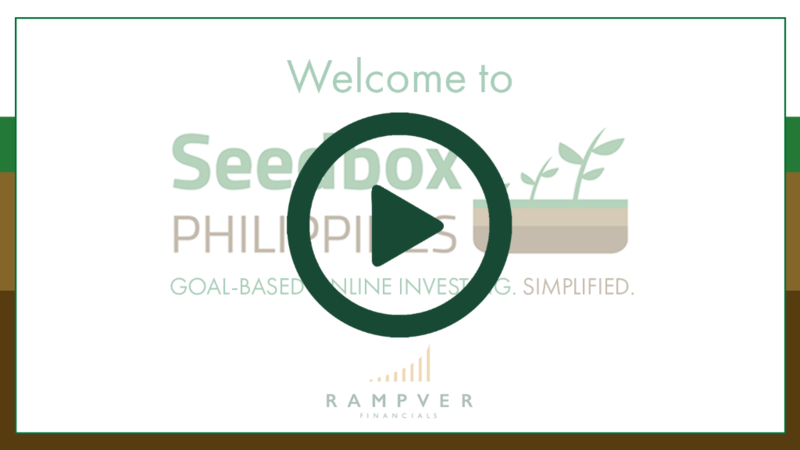 Introducing Rampver | Seedbox Philippines, our newest online platform that makes mutual fund investing easier and more rewarding than ever! Sign up to create your FREE investment account today! Don't forget to use the provided "Referral Agent Code" to receive exciting promos, giveaways, and updates! Already have an account? Log-in here. 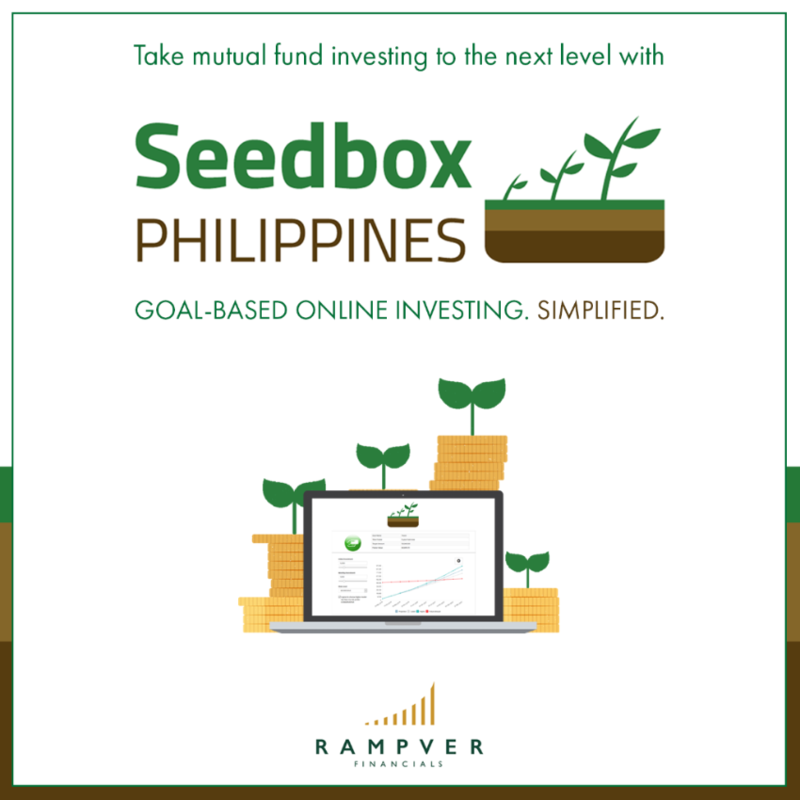 Invest for as low as Php 1,000 through Rampver | Seedbox! 24/7 Access: Check your investments on-the-go. No need to ask for Statement of Account/s (SOA) if you need to know your investment balance. Fast and Easy Transactions: Simply choose the fund of your choice, log-out to pay for your investment, and send Seedbox your payment confirmation via email. Goal Planner: Create your goal and match it with your investment for easy monitoring, you can even assign multiple funds to your investment goal. All-access: Sign-up once and access all the mutual funds available in the platform.